Senegalese international and soon to be former Monaco player Keita Baldé is now only a few steps away from becoming Inter’s most recent signing. 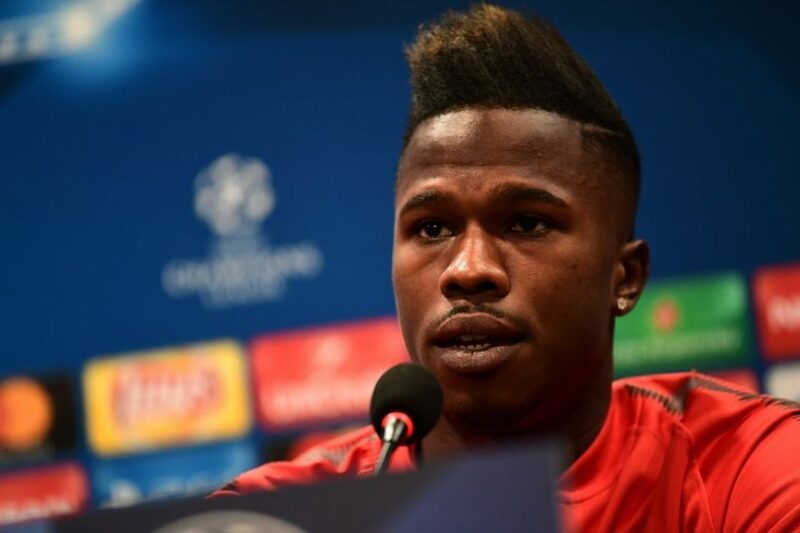 Italian TV Channel SportMediaset reports that Keita Baldé will transfer to Inter on a one-year loan deal, that will cost Inter around €5 -7 million and with a redemption clause set at €30 million to make the transfer permanent should the Nerazzurri wish to exercise that right. SportMediaset report further that the former Lazio player could arrive to Milano either today or on Monday to undergo the mandatory medical examinations before putting pen to paper and finalizing his move back to italy and the Serie A almost 12 months to the date after leaving the Biancocelesti to move to Monaco and Ligue 1. The 23 year old signed for the Ligue 1 outfit last summer for a reported fee of €30 million and has featured 33 times across all competitions scoring 8 goals in the process but has failed to shine like he did at Lazio.